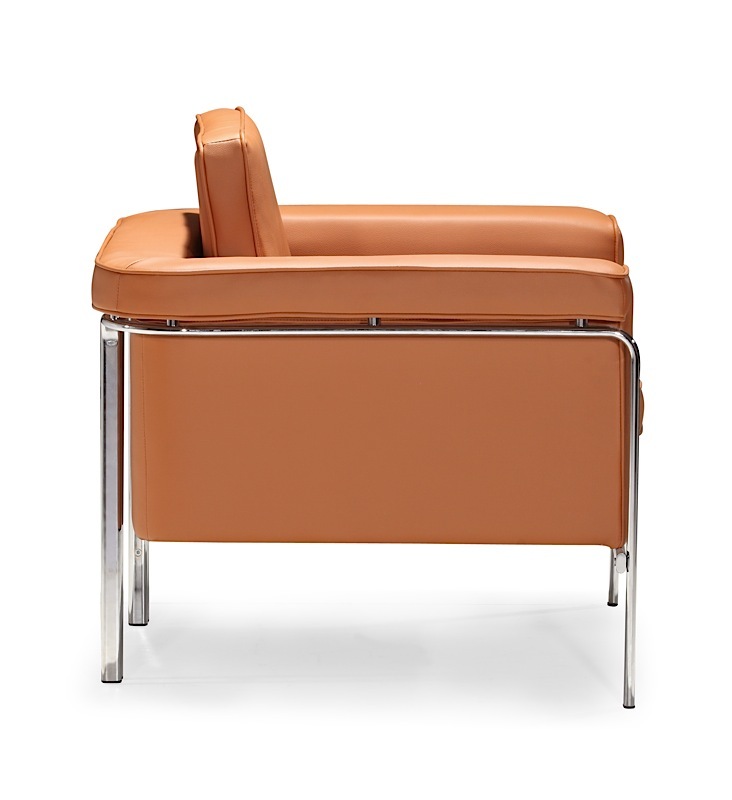 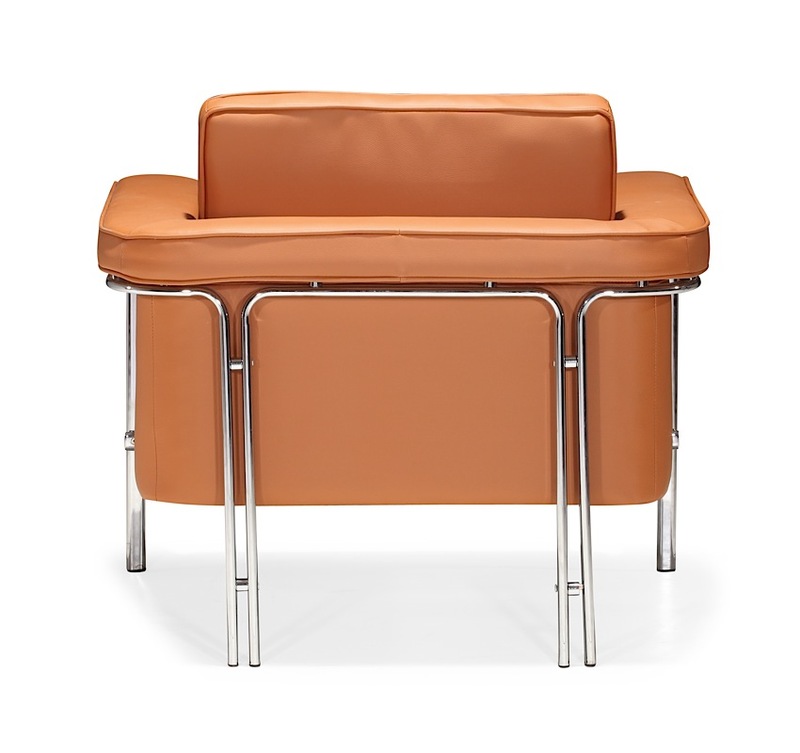 Mid-Century modern is reinvented in the Singular Chair. 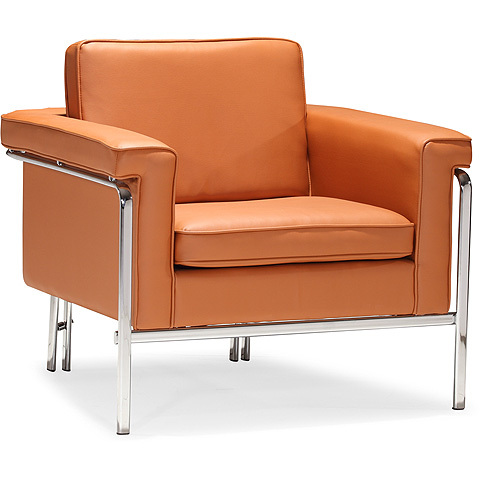 Inspired by classic and timeless designs, Singular begins with a mod chromed steel frame, and then completes the piece by adding a Le Corbusier inspired seating area. 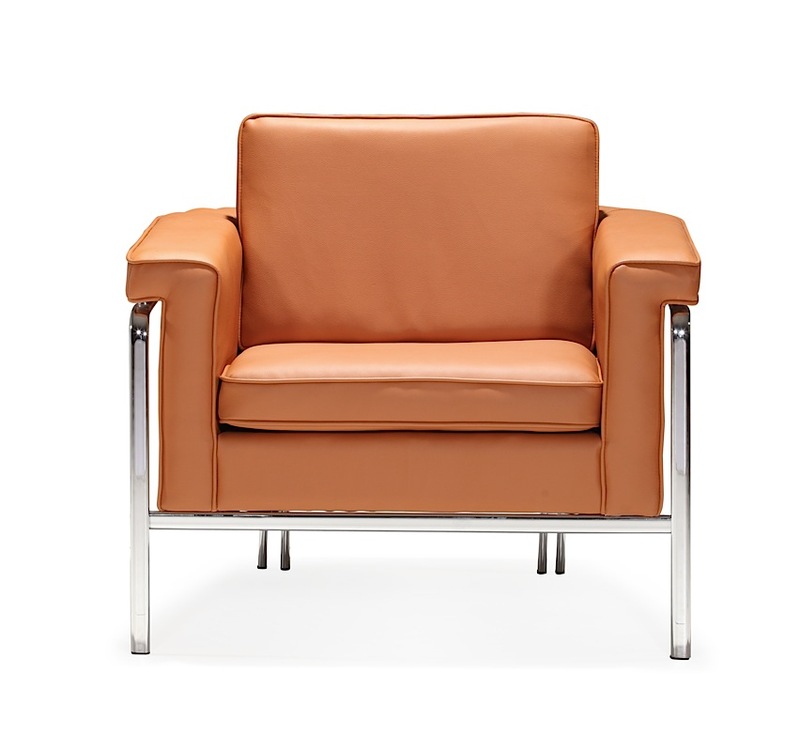 Designed and constructed for commercial use, Singular is upholstered in one of two classic leatherettes: white or black. 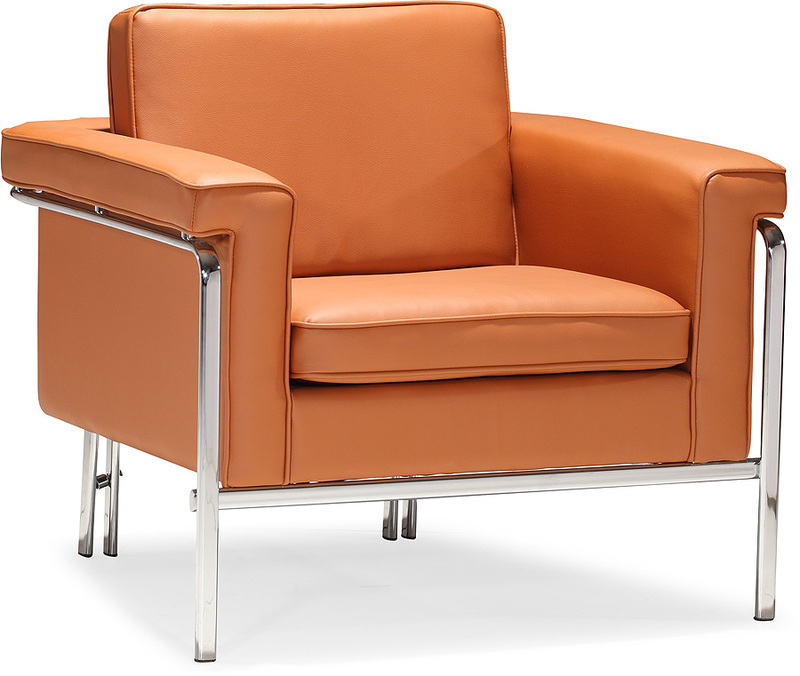 The shape of the chair's arm and back wrap perfectly around the lines of the steel frame, and you could expect a similar cohesion between the Singular Chair and your modern home or office!